Which Spring Energized Seal is Best for My Application? 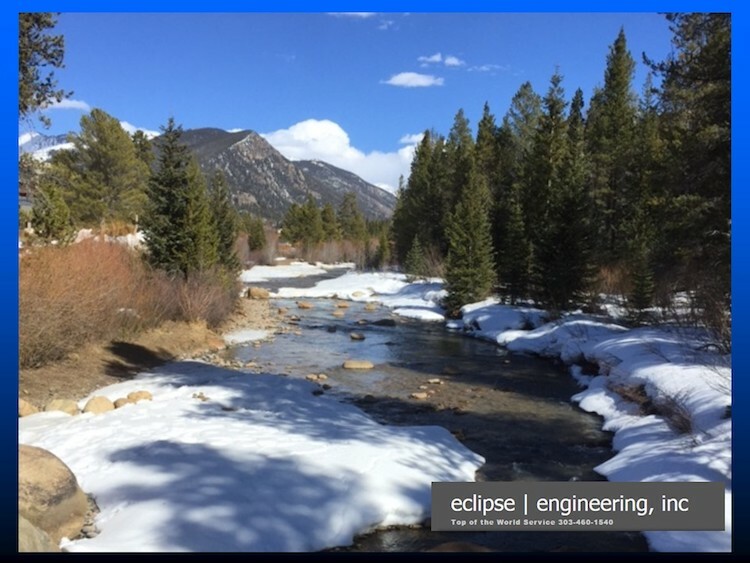 Eclipse Engineering, Inc. > Which Spring Energized Seal is Best for My Application? Spring energized seals are found in a wide variety of equipment where O-rings or rubber energized seals are not capable of handling the environment. These environments include a wide temperature range, fluid compatibility or low friction requirements. Spring energized seals generally require more care and consideration compared to other type seals, but give a wide advantage in performance. Here are 7 common types of spring energized seals and their ideal applications. 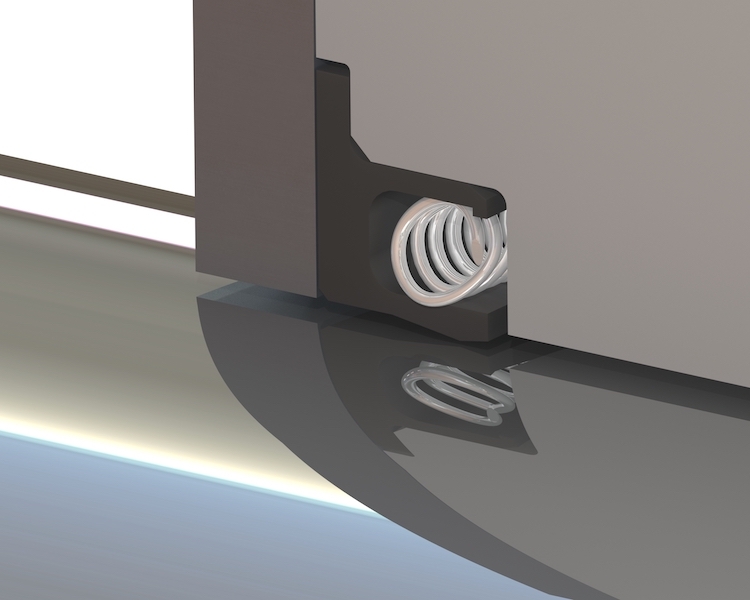 Cantilever Spring Seals make use of a V-shaped spring installed in a polymer jacket. At installation, the V shape of the spring is compressed, providing sealing energy to the seal jacket ensuring a positive seal. With a linear load curve and excellent deflection range, Eclipse Cantilever Spring Seals are a very versatile product. They are common replacements when rubber u-cups fail due to chemical attack, extreme temperature range, friction concerns and wear issues. Cantilever Spring Seals are best suited for reciprocating applications such as shocks, hydraulic cylinders, pumps and compressors. The shape of the spring concentrates load on the front of the seal, which makes this design also suitable for use as environmental excluders and for applications requiring scraping of viscous media. As an additional option, the spring cavity area can be filled with silicone for FDA clean-in-place applications. Canted Coil Spring Seals employ a specialty wound wire spring installed in a polymer jacket. The canted coil is unique in the sealing industry because of its semi-linear load curve. 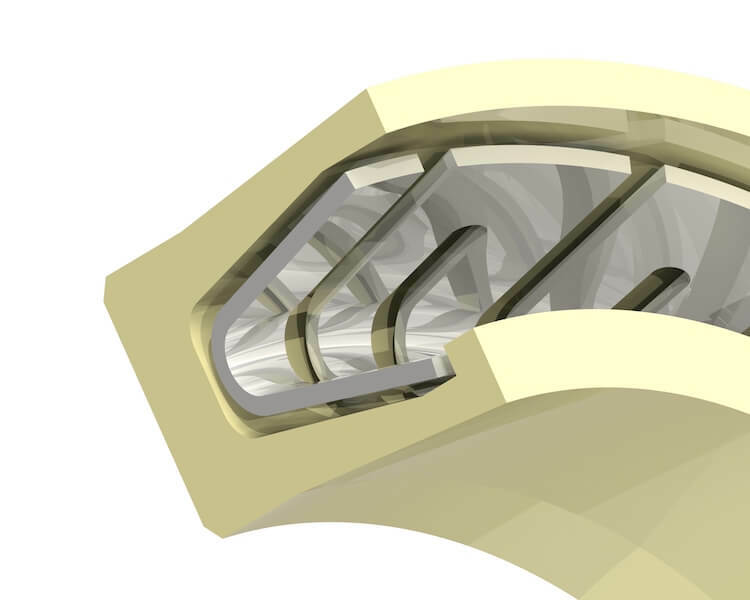 This feature allows Canted Coil Spring Seals to operate in friction sensitive applications like HPLC, encoders and flap actuators with consistent performance. Seals used in battery operated devices utilize these seals to minimize seal friction and optimizing battery life. On the other end of the spectrum, Canted Coil Spring Seals are used with heavy load springs for use in highly viscous media such as epoxies and urethanes. Eclipse maintains an extensive inventory of canted coil spring making it possible to tailor seal requirements to nearly any application. Helical Spring Seals are comprised of a wound ribbon metal spring installed in a polymer jacket. As a highly-loaded product, Helical Spring Seals should be considered when dynamics are very slow or static. Examples are in stems seals and in cryogenic valves where additional force is required to overcome thermal effects. Extending the heal on a spring energized seal is generally done to allow for higher pressures or temperatures. 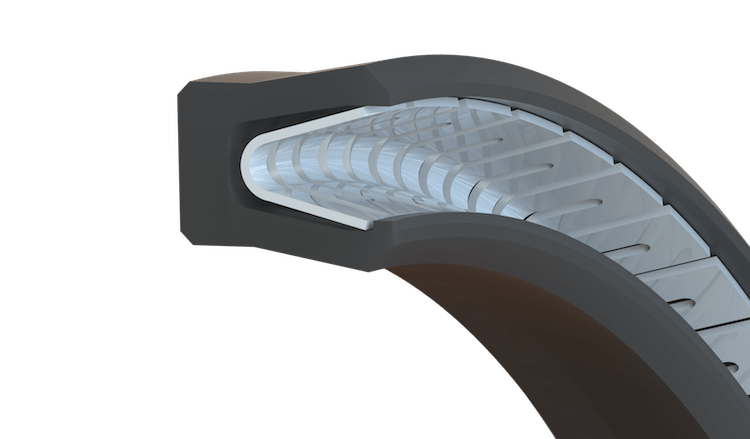 The heel extension provides better support for the seal against extrusion. If pressures and temperatures become very high, a separate back up ring device is often incorporated in the seal system. Systems with pressures in excess of 3000 PSI or 275 degrees F will often see extended heels. High pressure fuel systems for aircraft engines, which can see a combination of heat and pressure will often have an extended heel. 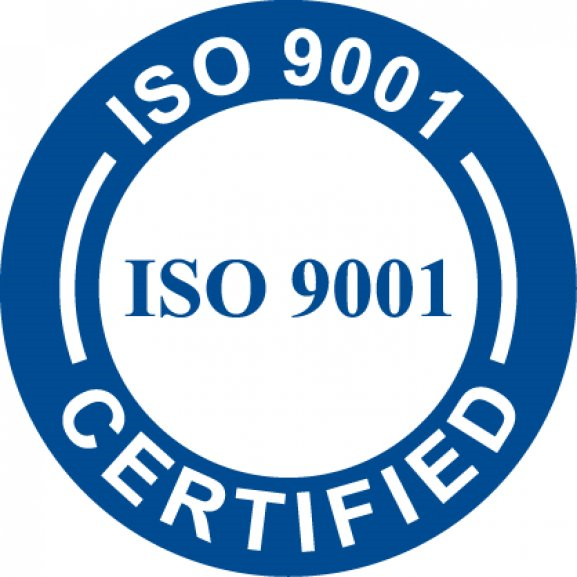 Materials will vary depending on the application and hardware, but generally we use a filled PTFE compound for high temperature and chemical resistance. Flanged seals are a special class of radial seals with an added feature to help retain the seal under rotary forces. The flange is an extension of the heel of the seal, which locates in a counterbore of the housing. At assembly, the seal flange gets pinched in the housing providing a positive mechanical lock that keeps the seal stationary. Flanged seals are an excellent choice for equipment that can be designed with end plates. In these cases, assembly of a flanged seal is simple and provides a robust design as well as a level of redundant sealing on the static side of the gland. Process machinery that require a product to be contained (mixers, augers, spool valves) are good applications of this design. When considering a rotary service seal and additional gland length is available, an O-Ring Heel Seal provides a level of anti-rotation and redundant sealing. The addition of an O-Ring on the heel of a radial seal creates a high friction interface at the bore to counteract rotary forces. With proper hardware design, a high level of sealing can be realized, making an O-Ring Heel Seal a good choice where gaseous or low viscosity fluids need to be sealed. When considering a rotary service seal and additional gland diameter is available, an O-Ring OD Seal provides a level of anti-rotation and redundant sealing. The addition of an O-Ring on the OD of a radial seal creates a high friction interface at the bore to counteract rotary forces. Because the O-Ring is a lower durometer than the jacket material, it is more compliant and offers tight sealing on the bore. This feature is utilized in equipment such as vapor recovery and vacuum pumps where running friction needs to be low and sealing efficiency high. Cased Spring Seals are the best option for extreme rotary service. In these designs, a metal case is constructed around the outside of a spring seal, which in turn gets press-fit into the hardware bore. A metal-to-metal press-fit ensures a tight seal as well as a highly effective anti-rotation mechanism. Because these seals are installed into open bores, they lend themselves to rotary applications such as gearboxes and power transmission systems. They can also be utilized as rod end scrapers, where exclusion of aggressive media is desired. These seals are capable of pressures similar to an extended heel seal. In all rotary seals, the PV limits of the material must be considered. Face seals are for non-dynamic applications and with seal pressure inside a vessel (Internal Face Seal) or keep media out of a vessel (External Face Seal). Some face seals do operate dynamically, but consultation with the factory is highly recommended if a dynamic face seal is required. Internal Face Seals are commonly installed in pressure vessel cover plates and in pipe flange assemblies. External Face Seals are often used in vacuum chambers and as excluders to keep debris out of thrust washer areas.